Fabio Cannavaro's mixed coaching record has amplified concerns over his suitability for the China job. With just six months until the start of their qualifying campaign for the 2022 World Cup, two defeats in five days under Fabio Cannavaro have only deepened the long-standing pessimism surrounding China's national team. 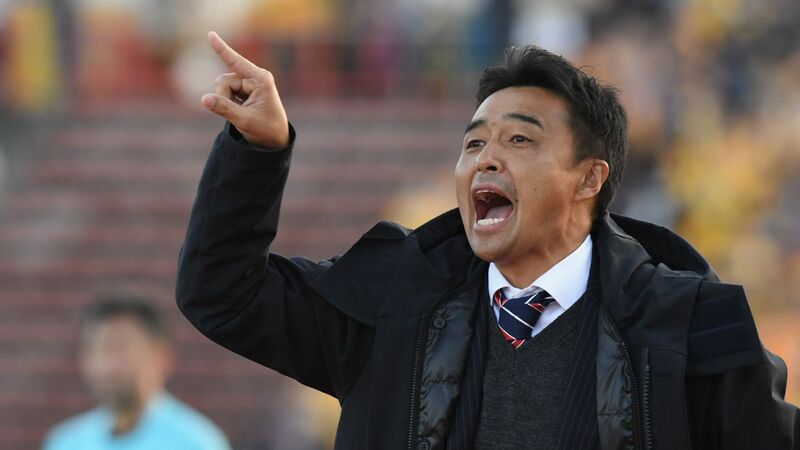 Back-to-back 1-0 reversals in Nanning against Asian opposition -- Thailand last Thursday and Uzbekistan on Monday -- underlined the difficulties China face in their quest to end their long absence from the World Cup. British MP Damian Collins lodges a petition to the House of Commons regarding Sheikh Salman's alleged misuse of funds. ESPN FC's Gab Marcotti discusses allegations made by Damian Collins of parliament against FIFA presidential candidate Sheikh Salman. A refugee footballer who fled Bahrain and was held in a Thai prison for months has condemned Australia's support for the re-election of Asian Football Confederation president Sheikh Salman Bin Ibrahim Al-Khalifa. Australia's players union also denounced the decision to back Sheikh Salman, who was criticised for his inaction during Hakeem al-Araibi's detention after he was arrested and imprisoned due to an Interpol notice issued at Bahrain's request.